The optimized AIMDROIX V2 Aluminum Arm will improve the performance of your multirotor while giving it a professional and rugged look. The arms were designed for aerial video and photography in mind but also for FPV. 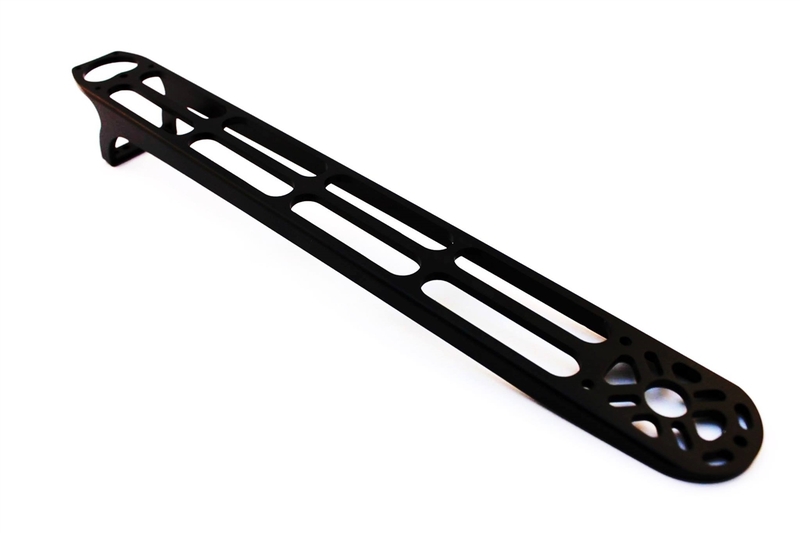 Because of the extended length, you'll add 100mm in diameter to your multirotor, improving your flight stability and also allowing it to use up to 14 inch props on your F450 quad (12in for hex, 13in max for TBS Discovery). The arms have motor mounting slots that allows to use a variety of motor sizes selections from 16mm to 25mm. Also, the arms work as a heat sink, dissipating heat from the motor and transferring it along the arm; helping your motors to run cool increasing life and efficiency. 50mm longer than stock DJI arms. Fits: Aimdroix EVO ONE, DJI F450 & F550, TBS Discovery(requires TBS discovery spacer kit, no modifications are needed), and any other frame that uses DJI style arms. *These arms are slighlty shorter in height than the stock DJI arms.For frames such as the stock DJI Flamewheel frames where the arms determine the distance between the boards, this is not an issue. 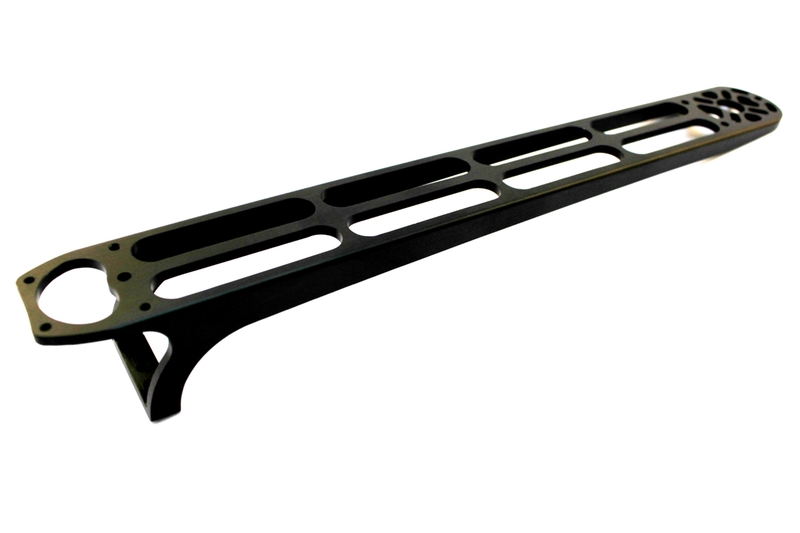 For frames that have a fixed height due to other components or standoffs, you will also need to purchase one spacer for each arm. For the TBS discovery you'll need the TBS Discovery spacers kit. There is no need to cut the arm as other aluminum arms from other companies to clear the battery tabs.